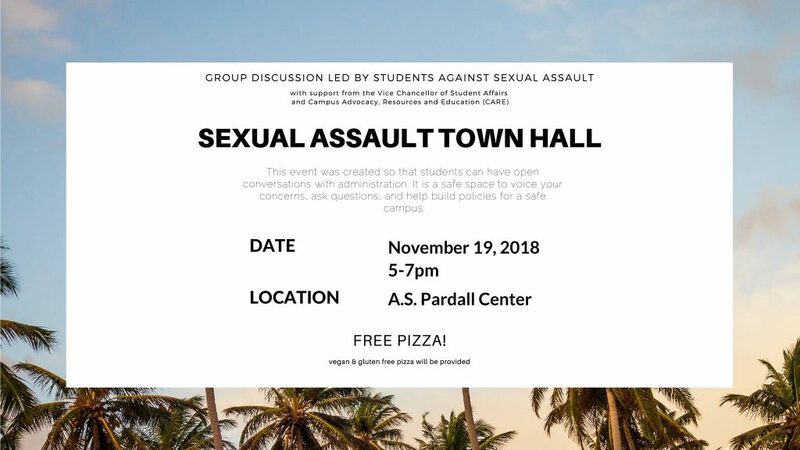 CARE, Title IX and other UCSB administrative persons and faculty will be attending the Sexual Assault Town Hall to hear your questions, comments, or concerns. [The attendance of a UCPD representative is still unknown.] 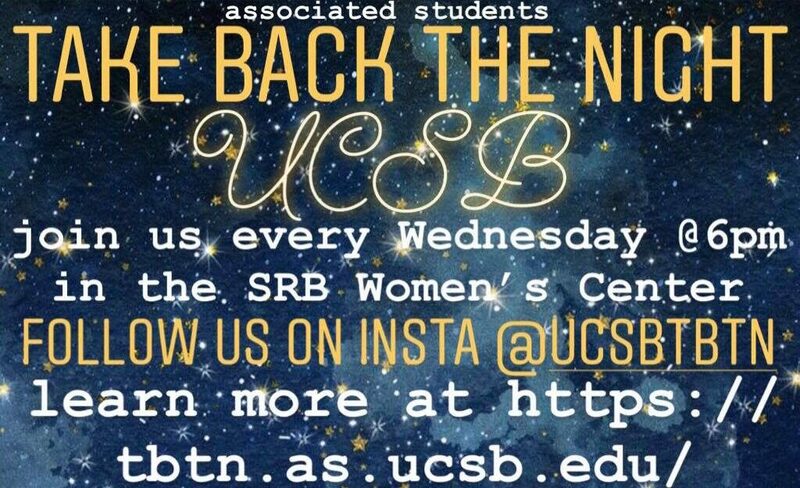 This is an opportunity to have your voice heard by the individuals who make some of the most important decisions about our safety on the UCSB campus and its surrounding community. 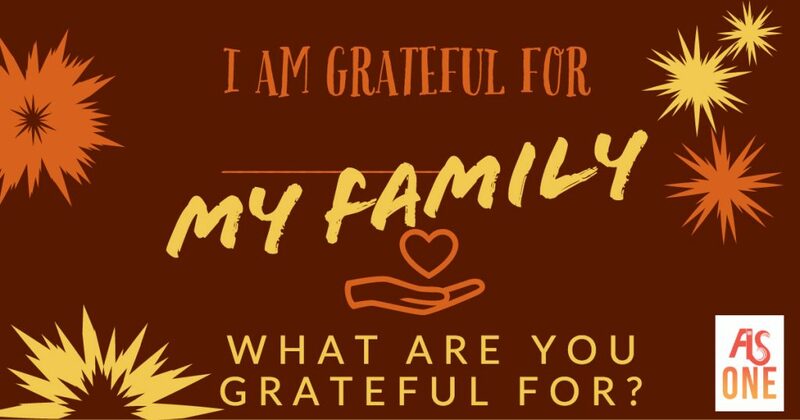 Please join the TBTN team for a movie, snacks, and a discussion. 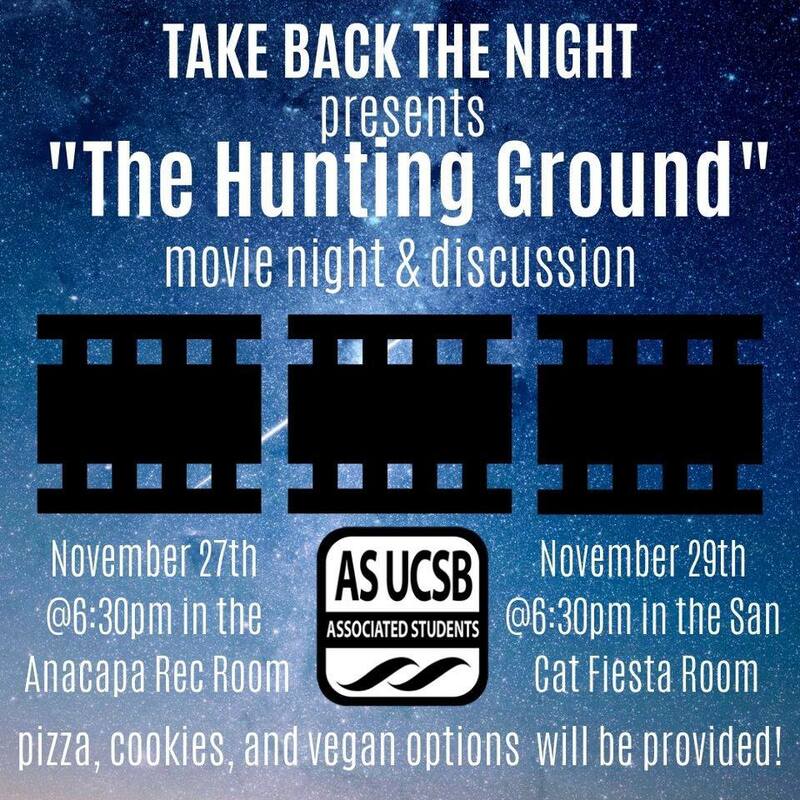 We will watch “The Hunting Ground,” a documentary about sexual assult on college campuses in the United States, and have a discussion about the issue. Pizza and cookies will be provided as well as vegan options! 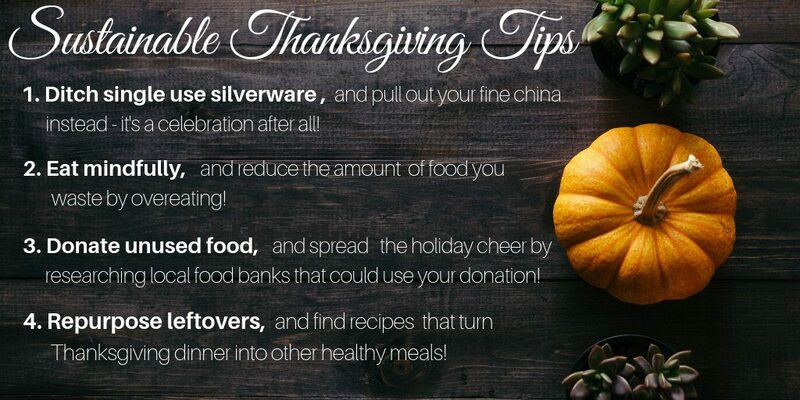 Give thanks for the Earth this year by following these tips for a sustainable Thanksgiving!